CONNECT2CE is co-financed by the Interreg Central Europe Programme. 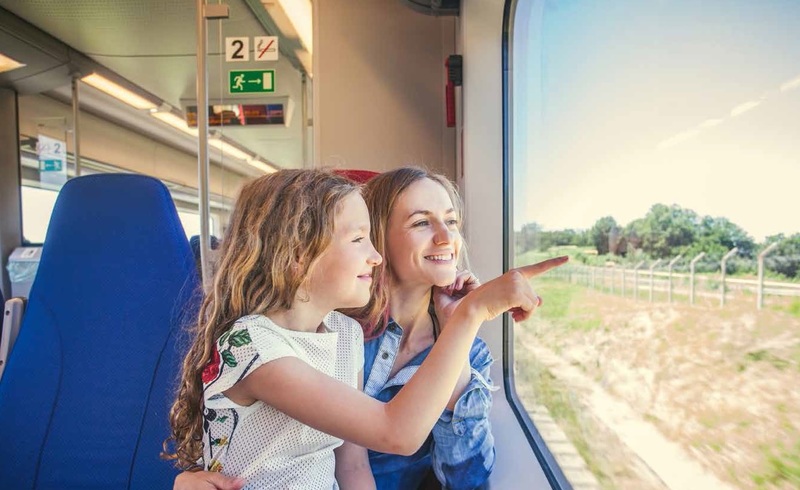 It aims at improving rail connections and smart mobility in Central Europe by promoting innovative Public Transport (PT) solutions. Through its public-private-academic partnership led by the CEI - Executive Secretariat, it will better address the efficiency of PT connections in rural, peripheral and cross-border regions as well as enhance the qualitative and quantitative understanding and awareness of present and future regional PT systems in Central Europe. Project partners, authorities and regional PT operators will finally be equipped with tools and skills to shape their PT policies tackling essential elements that contribute to the enhancement of PT services of peripheral/cross-border regions, i.e. connectivity, integrated ticketing and tariff schemes and innovative ICT tools on info-mobility.